''Whether you are looking for a winery, a restaurant, a hotel, a theater or a wedding venue, Leal Vineyards Inc. can address all of your needs. Planning a private or corporate event? 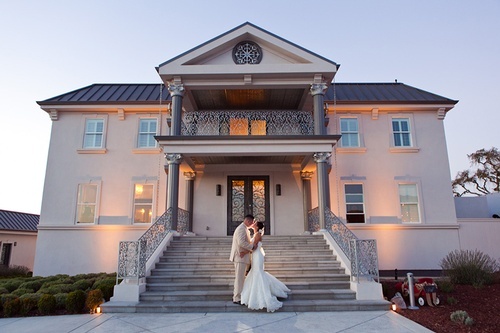 Our ''One-Stop Shop'' concept removes the stress from your life by offering décor and dj services through our floral design company, personalized menu options from our Executive Chef Mark, local award winning estate wine, shuttle van transportation services and assistance from industry seasoned Wedding and Event Sales Professionals. 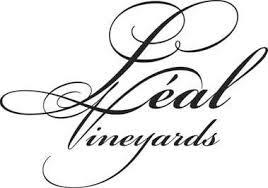 We look forward to introducing you to Leal Vineyards Inc.!